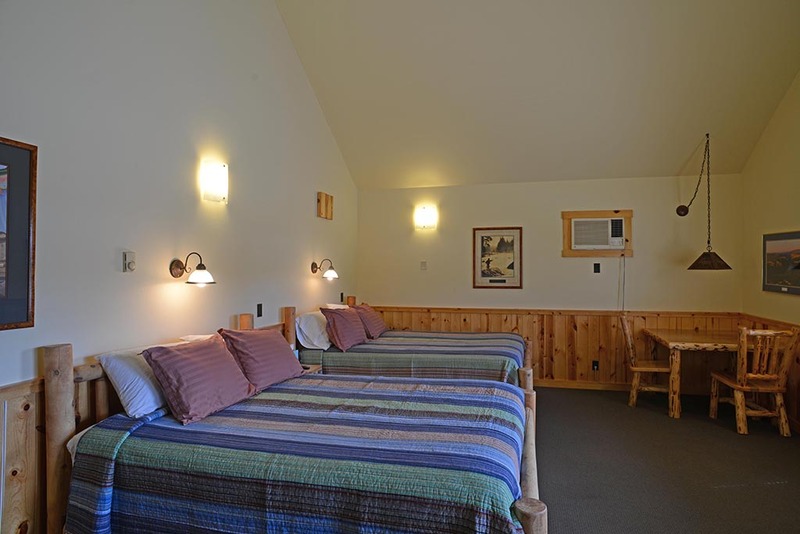 The Bighorn Trout Shop’s lodging facility is the finest in the area. 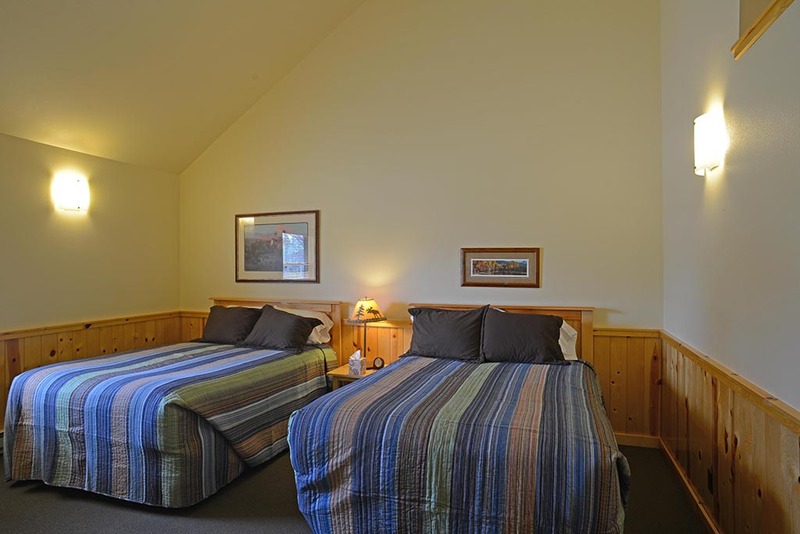 Lodge rooms are modern, spacious, and comfortable. 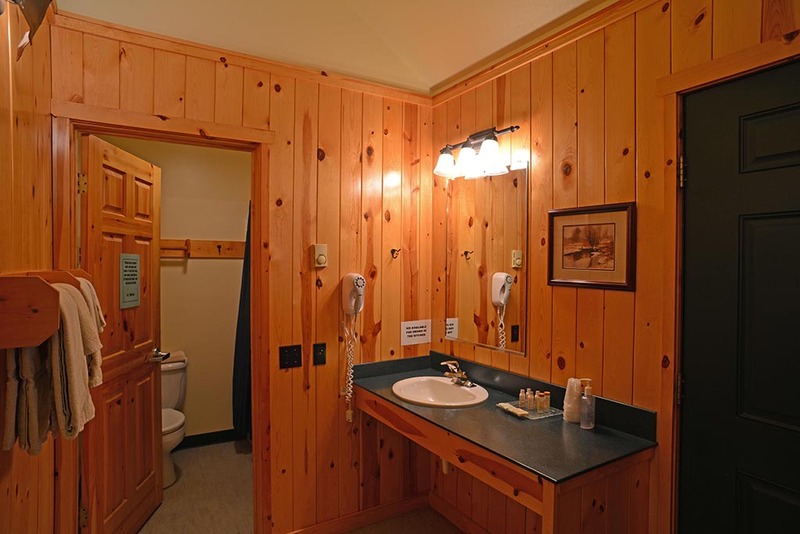 All rooms have private baths, TV, and air conditioning, plus wireless internet service is available. 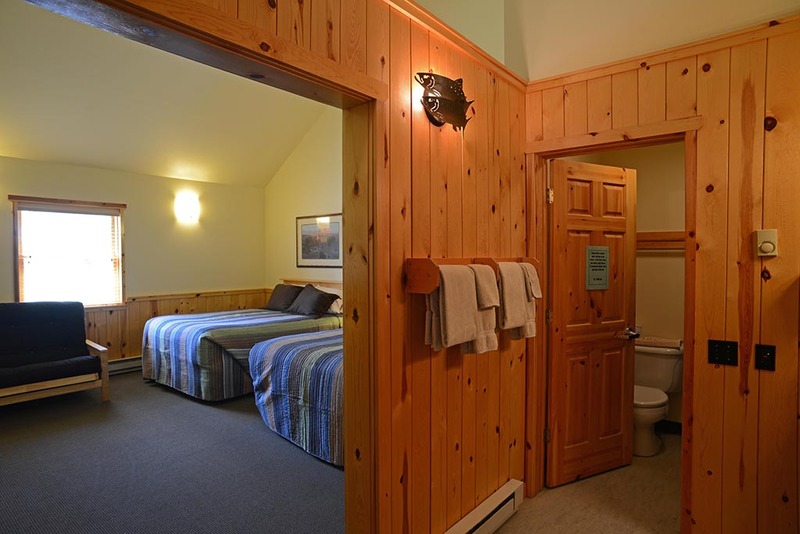 These rooms were designed with the comfort and convenience of anglers in mind. There is also a Common Room for those who wish to socialize and swap a tall tale with friends. Continental breakfast is served daily and is included in the room rate. 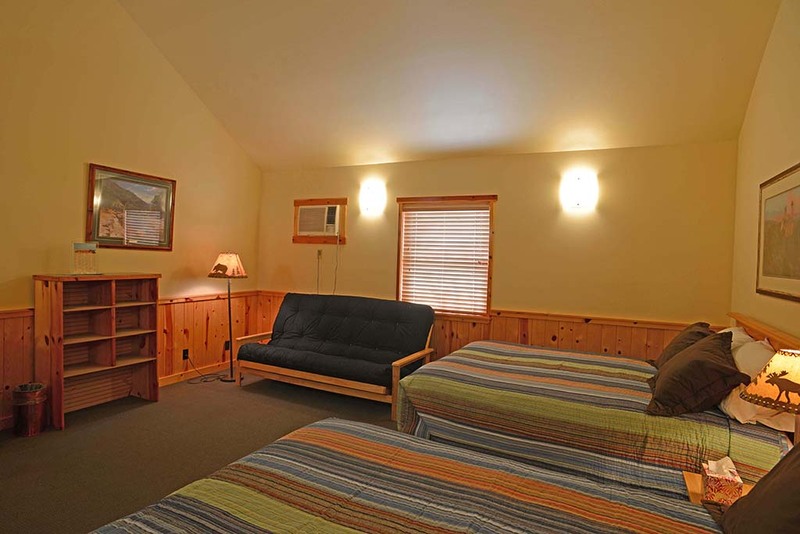 The River Run Dining Room is the place to enjoy fine cuisine in the middle of rural Montana. The ambience and friendly atmosphere of our new dining facility serves to cap off an exciting day on the water. Relax with friends as you enjoy our outstanding meal service. Remember that alcoholic beverages cannot be purchased on the Crow Indian Reservation. The cost of the evening meal is not included in the room rate. Please call ahead, as reservations are required.